Healthcare workers are used to being multifaceted caregivers. They care for their patients, their families, their co-workers and often neglect to care for themselves. For that reason, many healthcare workers do not report their injuries when they do get hurt, which inevitably leads to problems in the long run. 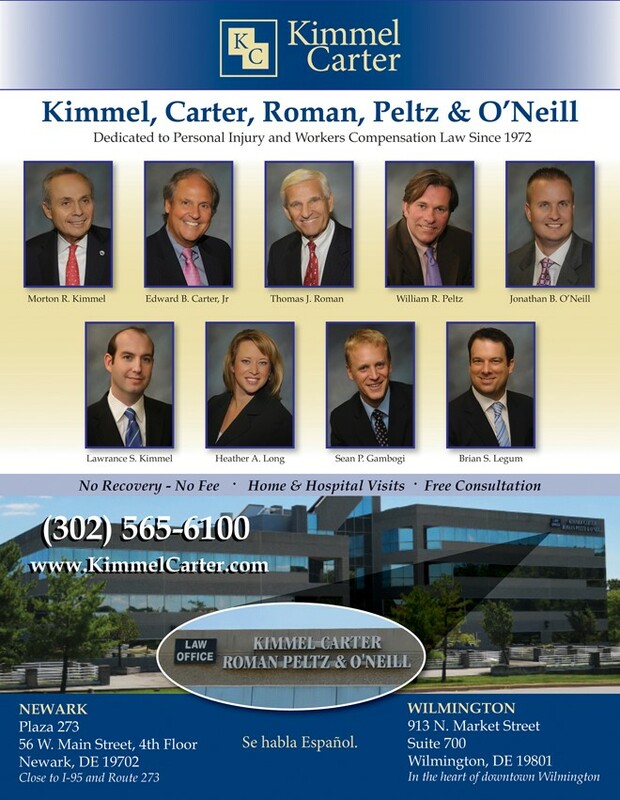 Delaware has a “no fault” workers’ compensation system in place, whereby a Delaware injured worker may make a claim for medical benefits, disability benefits and lump sum benefits, among others, just by virtue of being injured while on the job here in the State of Delaware. These benefits are bestowed upon the Delaware injured worker by statute- meaning, it’s written in black and white and can be found in the law books, or online for you to review. Additionally, since these benefits are considered “no fault,” it generally doesn’t make a difference HOW you were injured, which is a good thing for those workers who have a propensity to be a bit clumsy. They are protected just the same as the nurse that gets assaulted by a patient. It does not matter whose fault the injury is, as long as you’re injured while on the job (with very few exceptions) you will be protected by the Delaware Workers’ Compensation statutes. In order to be properly compensated for a work injury, the worker must first prove that an injury occurred. As you can imagine, the more time between the injury and the reporting of it to a supervisor, the harder it is to have the claim acknowledged. This is particularly true for healthcare workers that will typically work through aches and pains, trying not to be a squeaky wheel. While this may score you some “tough guy” points, it certainly does not score you points with the adjuster who will be assigned to evaluate, and accept or deny your claim. If you are injured at work, particularly if you work in the healthcare field, immediate and accurate documentation regarding the injury you sustained and how it occurred is of utmost importance. In order to make sure that your injury is properly documented, I highly recommend: 1. that you inform your supervisor in writing about your injury; and 2. consult with an attorney to ensure that you will receive all the benefits to which you are entitled. 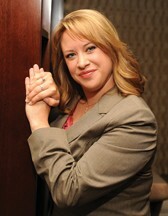 I offer free consultations with no attorney’s fee to be paid until your case is settled. This gives you the peace of mind you need in order to focus on the most important thing- your health.